For other people with the same name, see Kevin Walker (disambiguation). 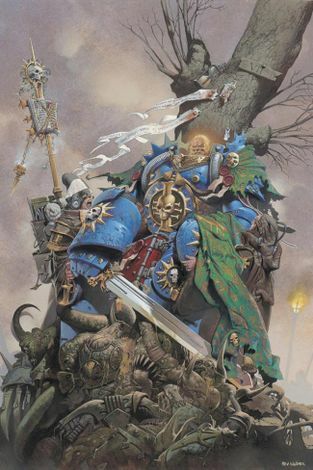 "Kev Walker at the Black Library". Archived from the original on June 24, 2007. 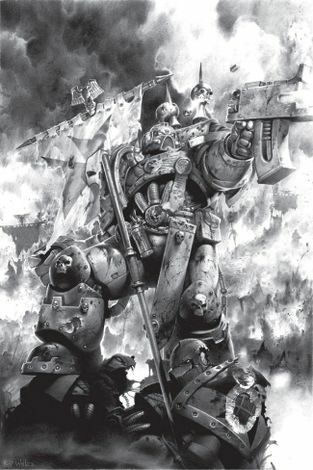 "1999 Interview with the Black Library". Archived from the original on August 8, 2004. "Kevin Walker :: Pen & Paper RPG Database". Archived from the original on May 19, 2007. This page was last edited on 31 January 2019, at 14:39.